Boyer Siding & Windows, Inc. Comment: I have two windows that have a "arch" window above them. The wood around the arch windows need to be replaced. Comment: Need wooden exterior shutters removed damaged by the wind and replaced with new vinyl shutters. Comment: Casement windows have crank that does not work so windows do not open. Edward Gosman & Assoc. Inc. Solar Systems & Construction, Inc.
Norfolk Carpenters are rated 4.79 out of 5 based on 226 reviews of 17 pros. 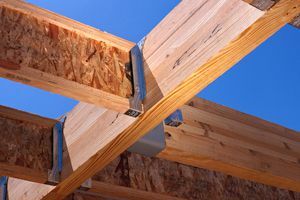 Not Looking for Carpenters Contractors in Norfolk, VA?